Idina Menzel & Cara Mentzel - "Never Never Land"
Do Du think that Idina is pretty? Which version of the song, "Let It Go" is better? Did Du see her in Glee? Did Du like her performance? 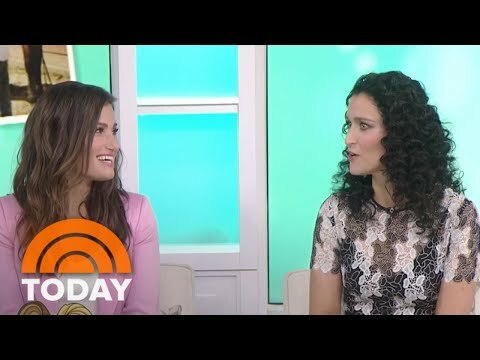 How do Du feel about Idina Menzel being remarried back in September of 2017? If Du were to describe her with ONE word, what would it be? 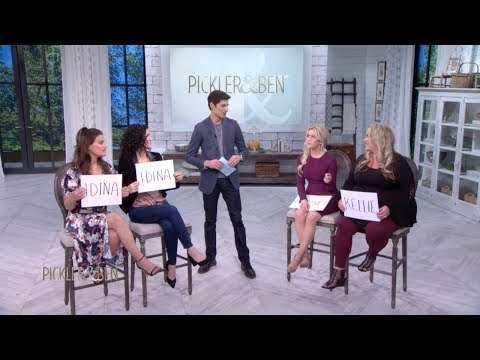 Is Idina Menzel really rude like some people say? a question Wurde hinzugefügt: How do you feel about Idina Menzel being remarried back in September of 2017? a video Wurde hinzugefügt: Idina Menzel & Cara Mentzel - "Never Never Land"